Based in San Jose, CA, we provide Gun Safe, commercial safe, and bank safe, fire cabinet moving services. North Bay (San Francisco, Daily City, South San Francisco), East Bay (Oakland, Alameda, Berkeley, Richmond, San Leandro, Hayward), South Bay (San Jose, Mountain View, Morgan Hill, Gilroy), Santa Cruz County, Marin County (San Rafael), Alameda County, Half Moon Bay county, Monterey county – And further out ! 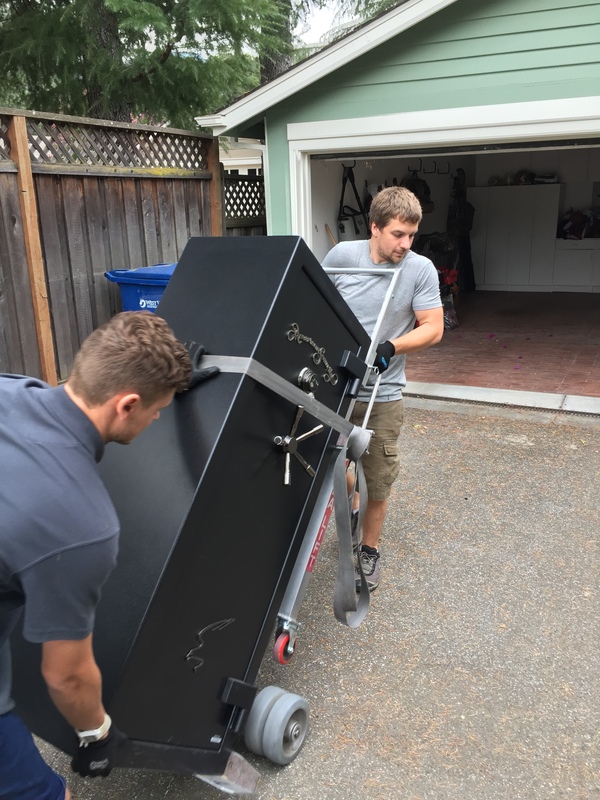 SafesPro is a safe moving company based in Northern California that takes pride in our commitment to excellence in delivering the best service possible. We are comprised of a highly experienced team of knowledgeable and professional safe movers whom you can rely on to ensure that the relocation is conducted timely, efficiently and with minimal disruption. 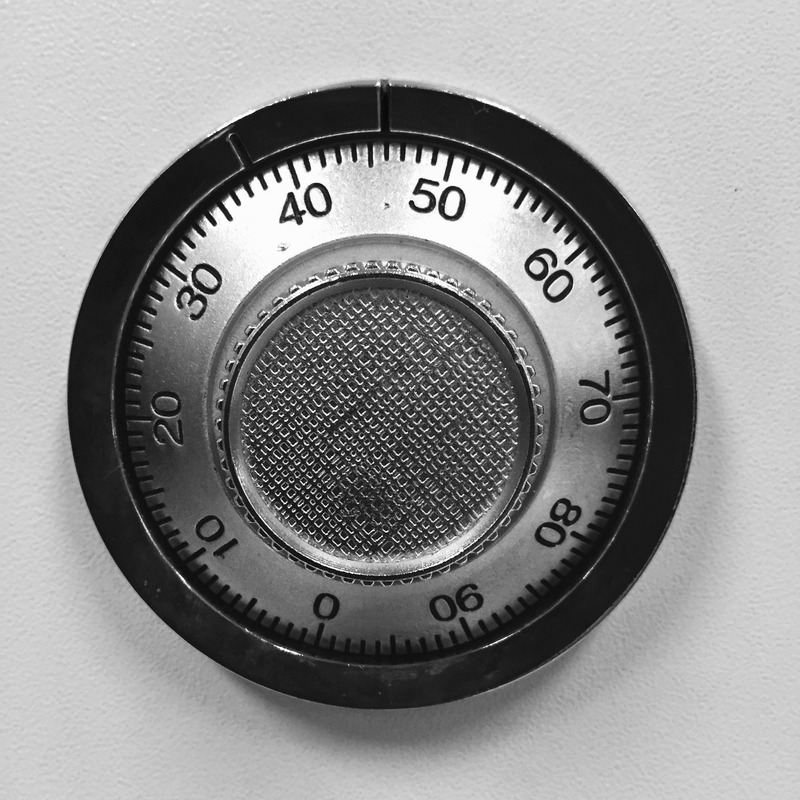 We are equipped with high end machinery specialized in accessing, relocating and installing safes of any size, including home and gun safes up stairs and down stairs. Maximize your retail store or commercial space’s security levels with SafesPro! Dedicated to your satisfaction, we’ll even beat any written quote by 10%! Why wait? For more information, contact us online or call our San Jose office at (408)-887-1248. We provide services all across the Bay Area. Hired California Safes to move Liberty safe 60x30x22 up my stairs. Stairs had 2 landings and 2 90degree turns. Others refused. 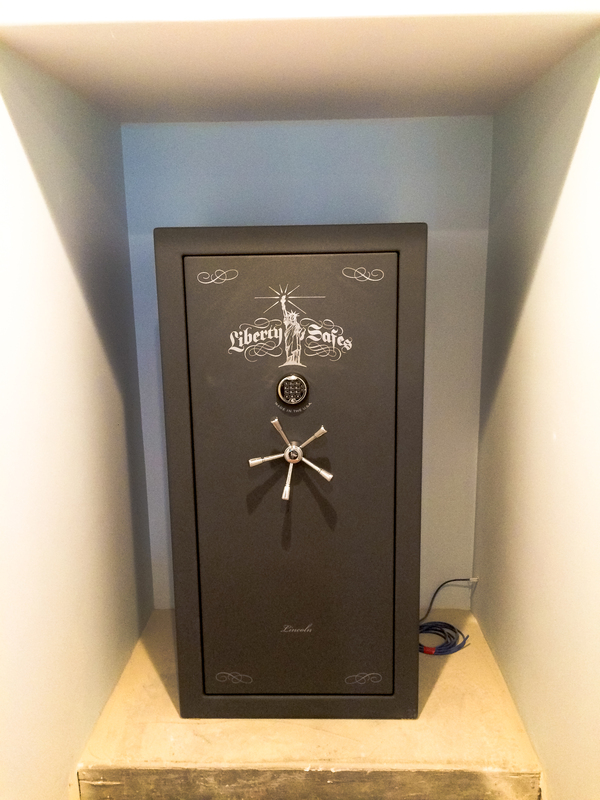 California Safes came through and were reasonably priced. He has great communication and was on time. He took care of my house and prepped the staircase to prevent damage to the carpet. Got it up in 30 mins. Extremely professional and excellent customer service. Hard worker and wouldn't hesitate to hire him again or recommend him to anyone. I was referred to Sergei for a safe move and I'm glad I was, he was on time and well prepared, he helped me move my safe from a downstairs apartment up a small stair case and threw a small space to get into the new one, was quick and discrete and done in under 30 minutes! Will make sure to call again if I need another safe moved! Thanks!! Top notch service! Very clean and professional safe movers with the best equipment on the market. They are extremely polite and always on time. 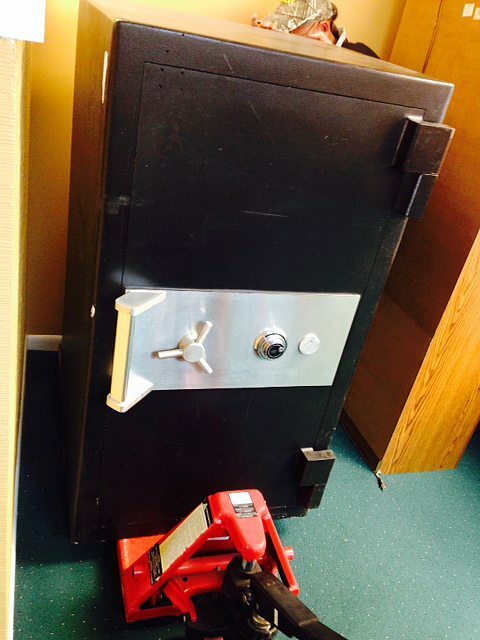 They handle a safe that weighs a ton or more with confidence and ease. And the best part - they are under everyone in town (price wise). I highly recommend SafesPro for your next safe move! This man is a superhero. I had to move a Jukebox that weighs 400-500lbs. He has all the right tools to move heavy things safely. He gave me a very good bid and kept to it. I'm so thankful for Yelp connecting me to Him I was lost needing to move only this one piece. 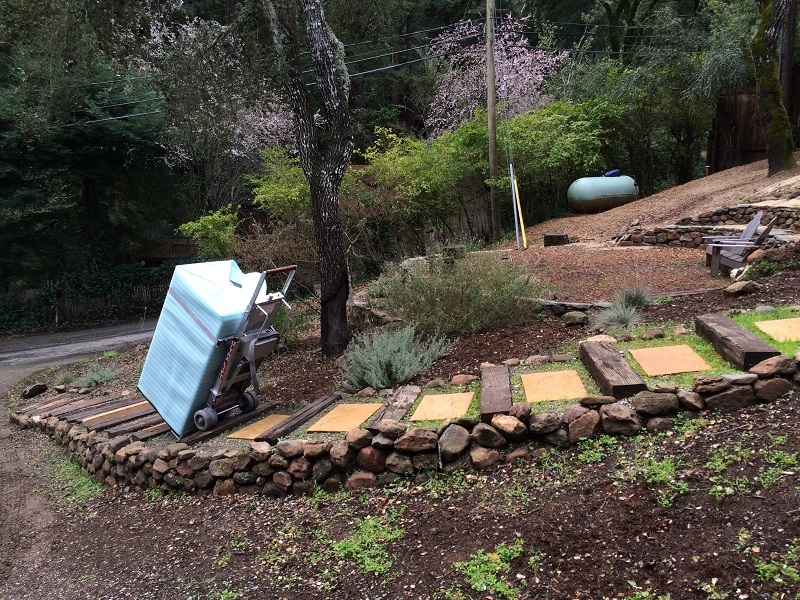 I did not need a giant moving truck. 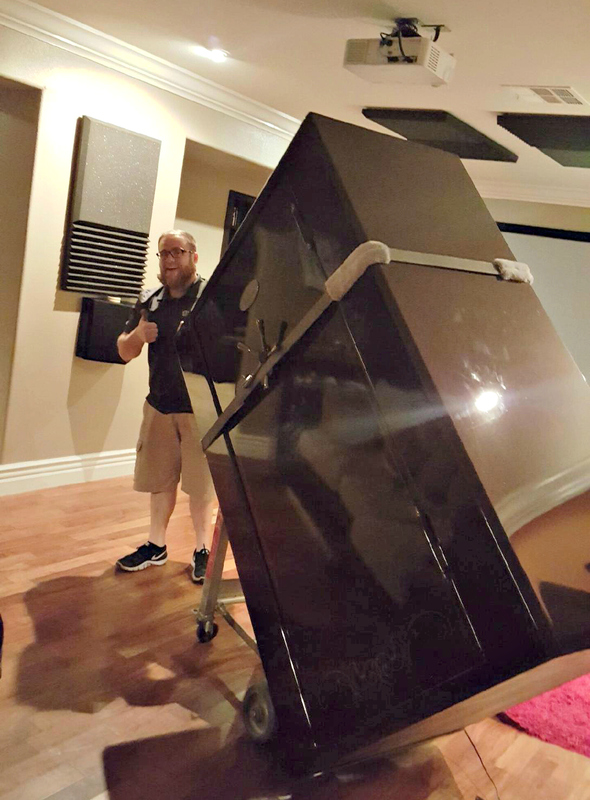 I highly recommend California Safes to move your precious extra heavy things. Extremely easy to work with nice guys. Moved 800 lb safe up stairs into storage space. Was worried about the size but no problem for them. On time good communication throughout the whole process. Good price, would definitely call these guys again. 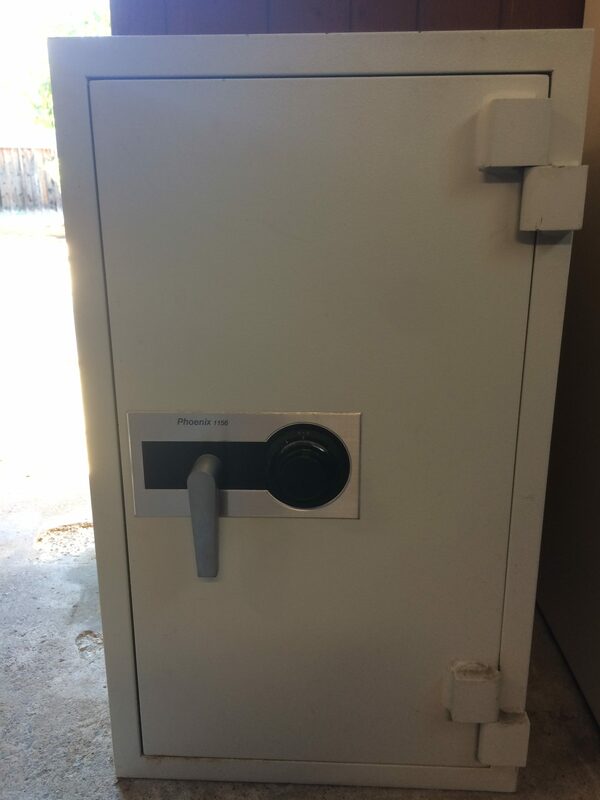 I employed the services of California Safes (Sergii) today to help me move a ~1300 lb safe and couldn't be happier. He was punctual, cordial and very reasonable on price. Sergii is also very knowledgeable about many types of safes. I highly recommend California Safes to anyone in need of a safe or safe mover. Sergeii and his team are the best!! They agreed to move an extremely heavy 4000lb+ safe on short notice. Their price was very reasonable. They showed up on time and took all precautions to ensure a successful and damage free move. 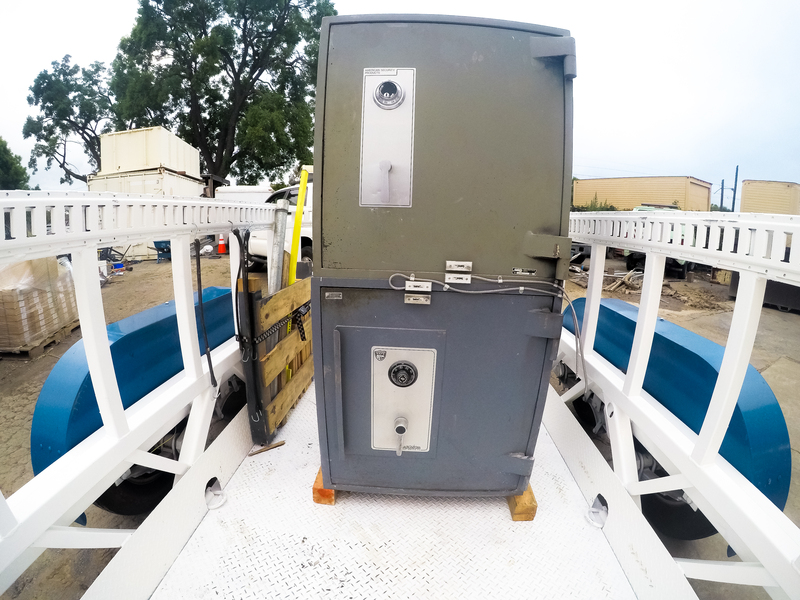 Once the safe was at its destination they also took the time to level the safe so that the door functioned flawlessly. They really went above and beyond and all 3 members of the team were very polite and helpful. I highly recommend you use them for all of your safe needs!! Safes PRO is a visionary leader and expert in the safe industry who has been in the business since 2014 and is committed to quality and excellence. He and his team of specialists are consistently aware of what is happening in the industry, allowing them to bring a combination of the best products and prices to their customers. 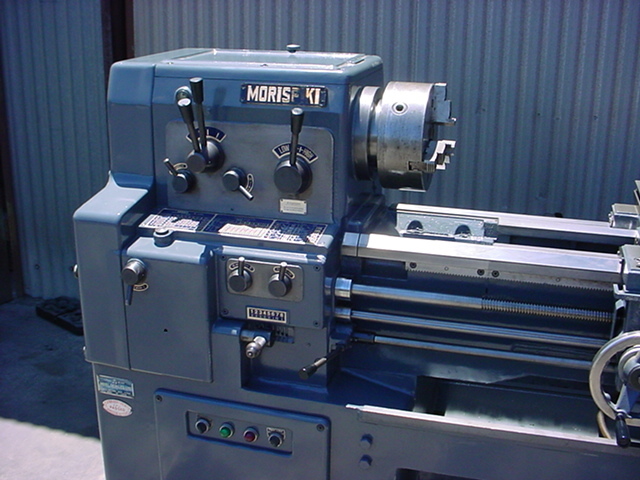 We have the equipment and experience to help you with any safe needed. Whether its a gun safe upstairs, a home safe in the closet, a commercial safe in a jewelry store, or even a vault door for your panic room, we’ve done it all. SafesPro is the best choice for San Jose gun & security safe sales and service, so stop by and let one of our Gun Safe specialists assist you in buying your first Gun Safe. We are look forward to serve you! Need a Safe move ?